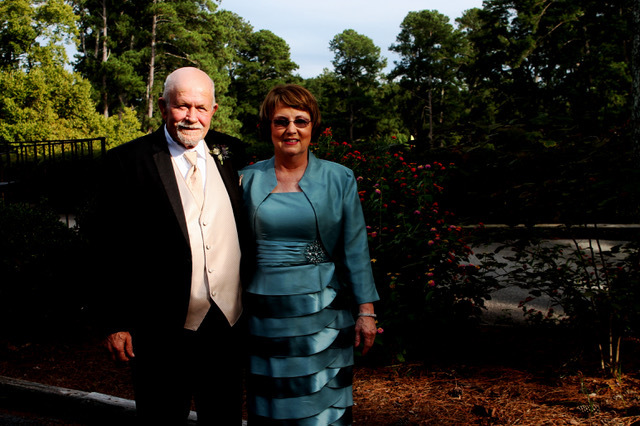 Mr. Richard Clarke “Rick” Thornton, 65 of Lincolnton Rd. 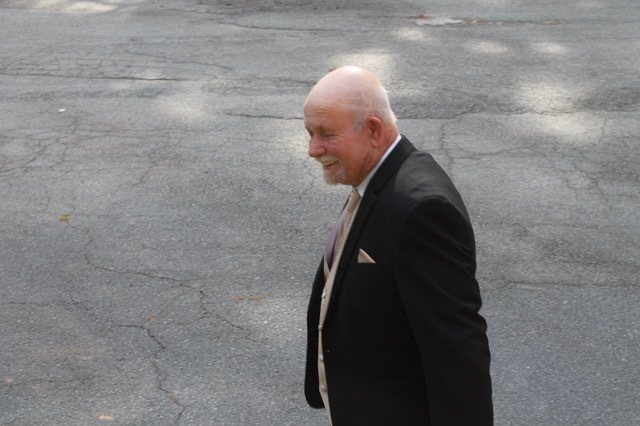 entered into rest on Tuesday, March 20, 2018 at Doctors Hospital, Augusta. 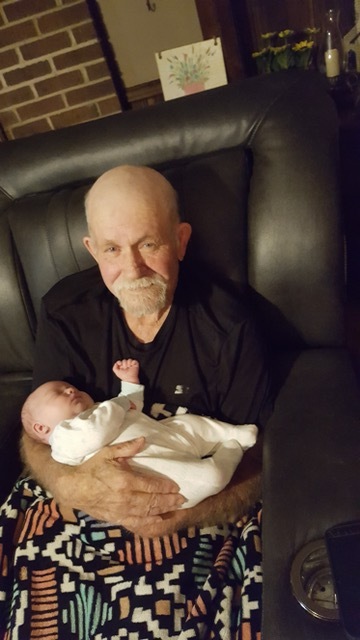 The family will receive friends at 2 p.m. on Friday, March 23, 2018 at Rehoboth Baptist Church with the graveside service following in the church cemetery at 3p.m. 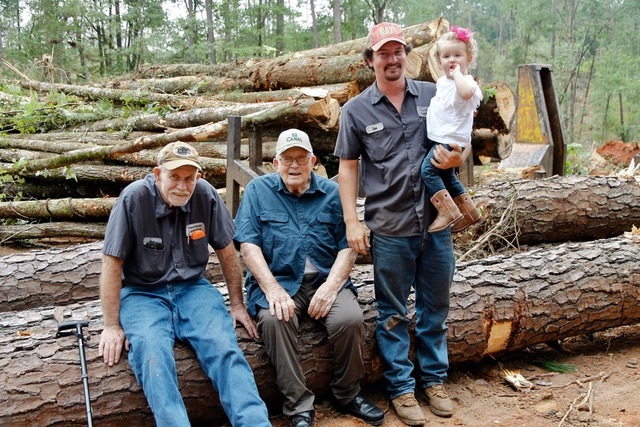 Employees of Thornton Logging Inc. will serve as honorary pallbearers. 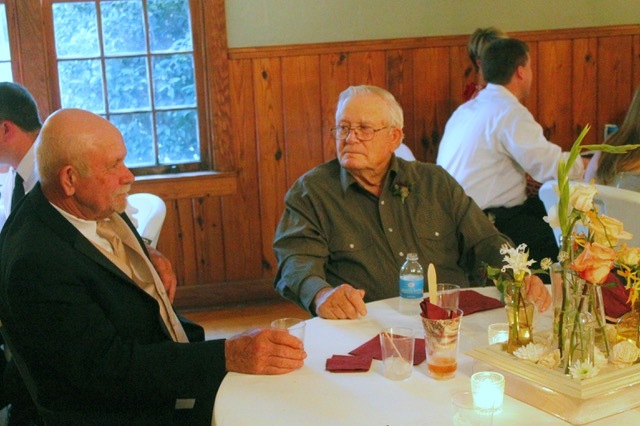 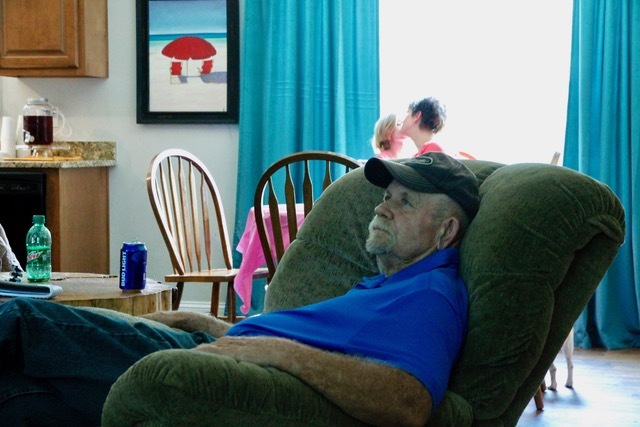 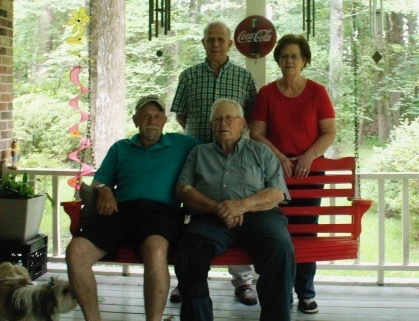 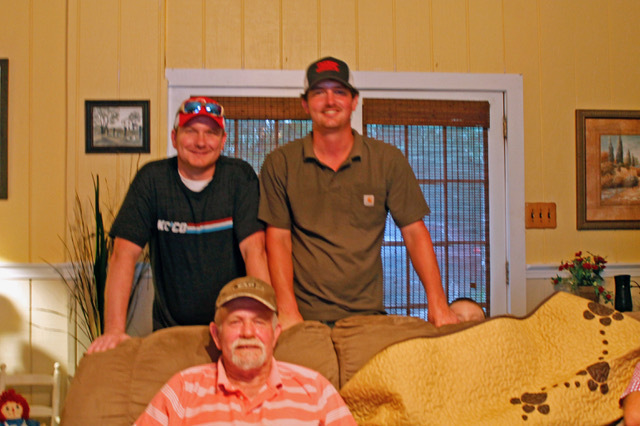 Mr. Thornton was a native and lifelong resident of Wilkes County. 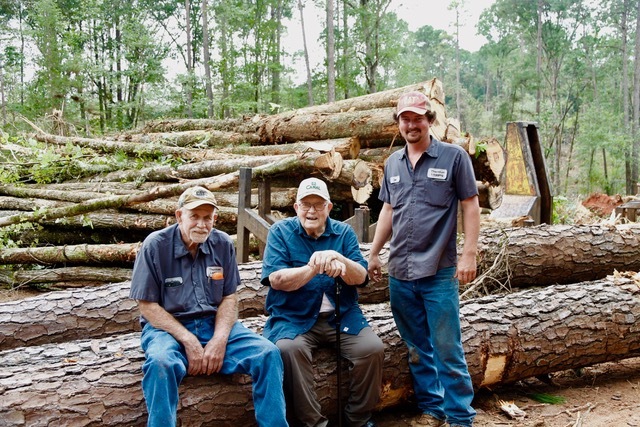 At an early age, the value of a strong work ethic was instilled in him in the family business, Thornton Brothers Logging. 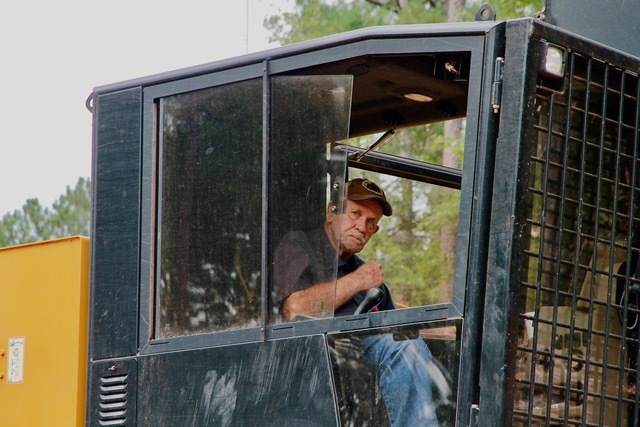 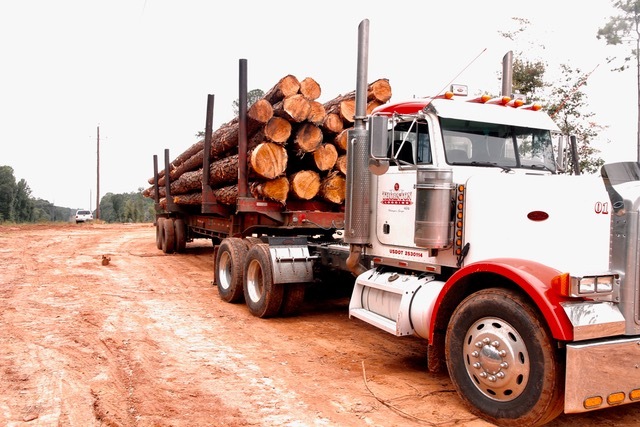 During his career in logging that spanned from his early teenage years, the typical day began at 2 a.m. in a log truck, and then 5 a.m. in the woods until the late evening hours. 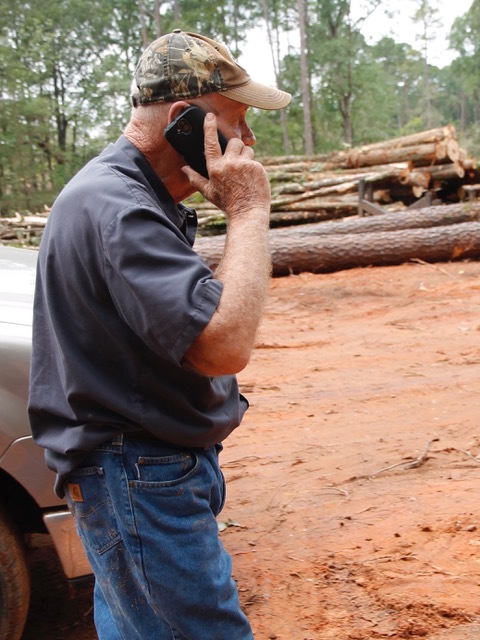 Although logging had been a big part of his life, his love was his grandchildren and he was known to enjoy a game of golf from time to time. 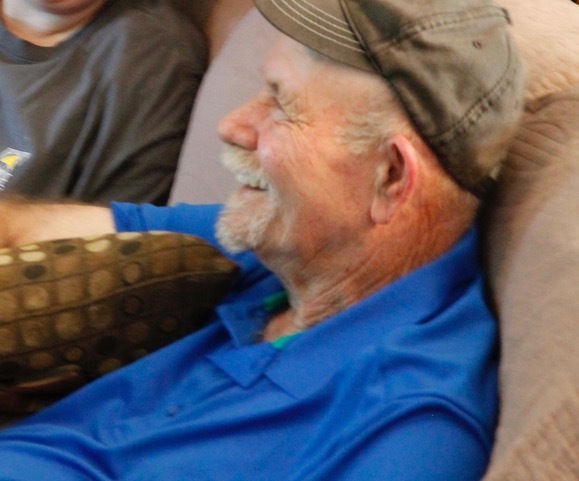 Memorial contributions may be made to TJ & Friends Foundation, P.O. 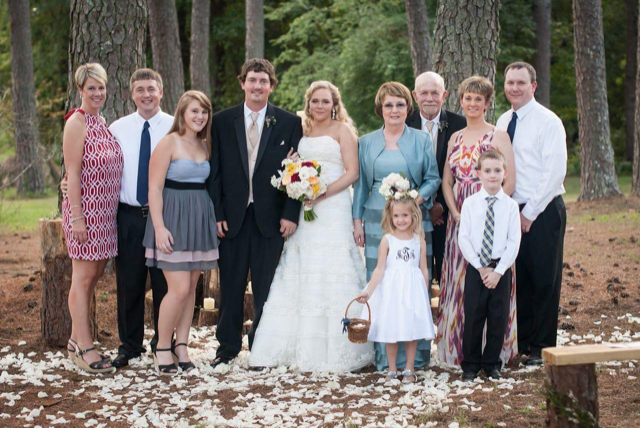 Box 6161, Elberton, Ga 30635.